Sarah’s Hope 18th Annual Dinner and Silent Auction will be held Saturday, May 11, in St. Jude Hall, 3030 N. Amidon, in Wichita. Doors open at 5:30 p.m. Dinner, served by Syl’s Catering, is at 6. The cost is $20 per person. For reservations, call 316-209-5029. 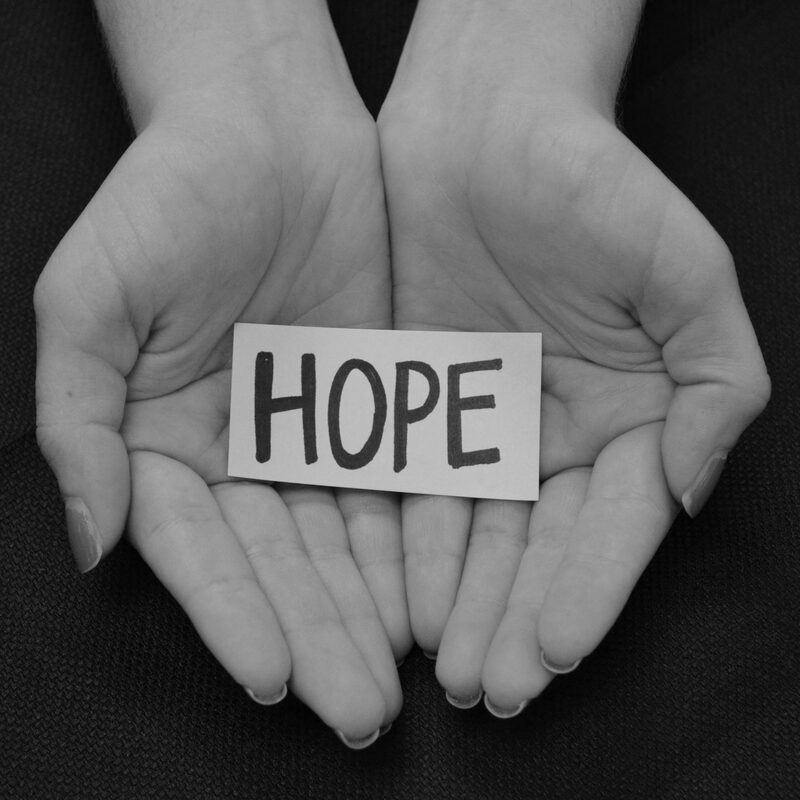 Sarah’s Hope was founded in 2001 to raise money for pro-life television ads. For more information, visit sarahshope.com. Circle of Love offers support, therapy services, and case coordination to women who have chosen adoption for their unborn child. We are starting a “Meal Ministry” within our parish communities and ask all who are interested in helping to email one of the ladies below for an initial contact group. We also ask any parishioner to contact either of us if you know of someone needing meals due to surgery, new baby, loss in the family, etc. We will then send an “invite” to the group via email or Facebook and have a schedule posted including recipient’s name, address, special food allergies if applicable, time of day to deliver meal, etc. (We can contact by phone anyone who does not have email or internet, so please call and let us know if you want to be included). Once the “post” has been made, you are free to volunteer to make and deliver a meal. There will be no further phone calls and this is strictly on your schedule if you choose to help. You are not obligated to help for every post. There will also be links on the Parish Facebook pages to sign up. Thank you in advance! We hope this to be another way to be the hands and feet of Jesus to other parishioners and neighbors. 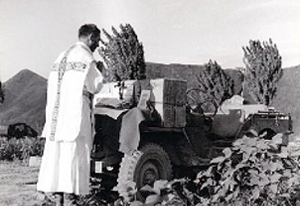 Inspired by Servant of God Father Emil Kapaun, Kapaun's Men unites men in prayer, formation and discussion in order to help us courageously respond to God's universal call to holiness and become better husbands, fathers, leaders and friends. All men of the three parishes are encouraged to take part in this life changing program Sunday evenings during Lent at St. Rose Hall beginning at 6pm. When was the last time you colunteered for something that left you smiling, happy and gratified? Volunteering at Holy Family Camp is guranteed to put a smile on your face, happy and gratified. Holy Family Camp is a week-long spiritual experience held each summer, in early June, for persons with developmental disabilities. Campers enjoy a week of lessons, prayer, Mass, Reconciliation, music, swimming, recreational activities and special events. The camp is held at Hiawatha Camp in Wichita. Campers and Camp Buddies stay overnight in air conditioned cabins. Camp Buddies are paired with one or two Campers for the week. If you are interested in volunteering please fill out the attached Volunteer Application. 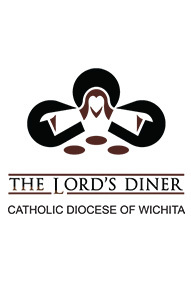 Our parishes provide a group of volunteers to serve at the Lord’s Diner Broadway location on the first Monday evening of each month. We would always welcome more volunteers for this group. There are also other opportunities to serve such as food prep during the day, other evenings and serving on the food trucks for anyone interested in this ministry. If interested contact parish office.